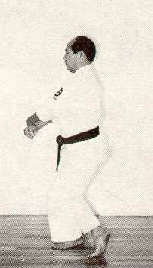 DEMONSTRATED BY SENSEI KUNIO MURAYAMA, 7TH DAN JKF SHITO-KAI. Photographs by Ing. 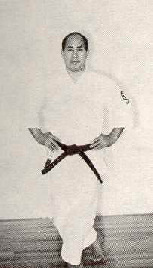 Antonio Rodriguez Gonzalez, excerpted with permission from Karate-do Shito-Ryu Shito-Kai Mexico - Manual Practico - 1986, Ing. Jose Luis Calderoni Elias.